Off late OYO has been grabbing headlines due to its geographical as well as vertical expansion. The hospitality giant has been stretching its ambitions after its $1 Bn funding round last year. After announcing its entry into a few international markets, a $200 Mn partnership with Airbnb and experiments with OYO Food, the company has now launched Powerstation, a coworking space brand. These solutions include basic necessities such as office supplies, printers / copiers, WiFi, IT help desk etc. However, OYO hasn’t yet disclosed the charges per seat for its service, but it claims, “our rates, are well-suited to the amenities we provide.” According to Powerstation LinkedIn page, Akiva Superfoods, Moms Co and RentoMojo have taken up workspaces at its facility. Powerstation has closely followed OYO’s acquisition of coworking space provider Innov8, in an all-cash deal worth about INR 220 Cr ($31.84 Mn). 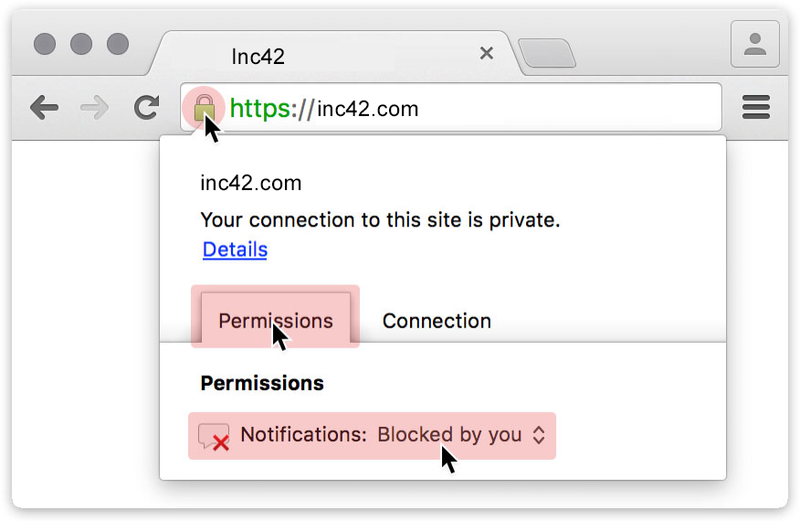 According to Inc42 sources, the founders and investors of Innov8 have taken an exit as part of the buyout. At the time, Inc42 had reported that OYO’s first PowerStation centre will be based out of the Pioneer Square complex on the Golf Course Extension Road, Gurugram. The centre will have a seating capacity of more than 1,000 seats. 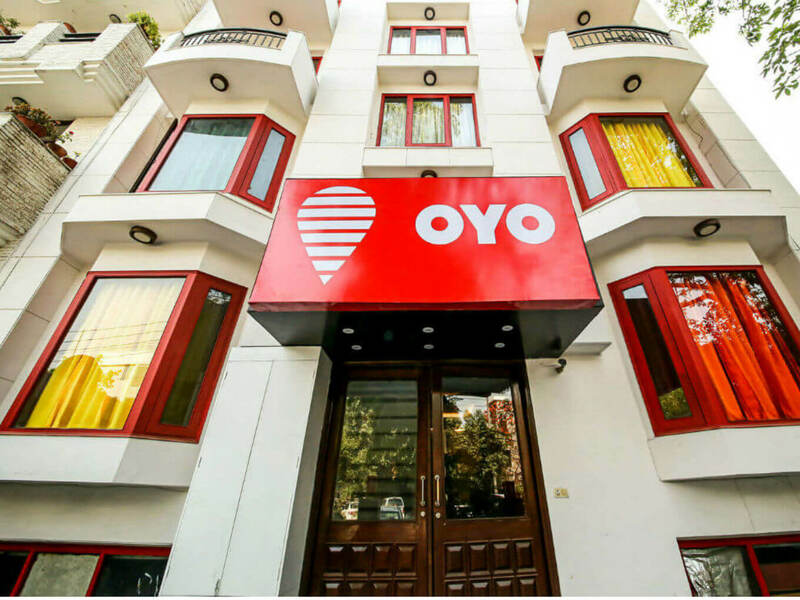 OYO plans to launch three brands in the coworking industry— Workflo and PowerStation in its mid to budget category, while Innov8 will be placed in the premium category. In the coworking category, OYO will be competing with nearly 200 coworking spaces of India which include New York-based WeWork, 91springboard, Sequoia-backed Awfis among others. According to a study by real estate consultancy Jones Lang LaSalle (JLL) and shared workspaces provider WeWork, the coworking industry in India was likely to attract more than $400 Mn in investments by 2018. The report further said that the potential number of seats in the coworking industry stands at 12-16 Mn, of which the biggest proportion — 10.3 Mn — is attributed to large companies, 1.5 Mn to SMEs, and another 1.5 Mn to freelancers. Startups, surprisingly — form the smallest of the lot — at 100K seats.